The family station wagon has long been the trusty workhorse of Australian households, and from Jaguar’s X-Type to Toyota’s Corolla, there has traditionally been something available for every man and his load. Although many premium manufacturers are continuing to offer estates to the Australian market (just consider BMW’s X1, 3 Series, 5 Series and even X6), many of the more accessible models from the past have disappeared. The Camry, Falcon and Magna wagons are all but ghosts on our streets, and with the popular i30 tourer phasing out from Australia, the pickings are getting slimmer. The decline of the wagon in suburbia can be largely attributed to the nation’s twisted love affair with faux four wheel drives – a category that has seen consecutive growth over the past decade. Apart from healthy tax benefits and improving fuel economy, there are also a slew of models available from almost every marque. Think about it, when Porsche has a 4×4, you know the market is hot. But where does that leave the consumer now? Somewhere between yesterday’s world of wagons and the current reality of novel Evoques and giant Land Cruisers. 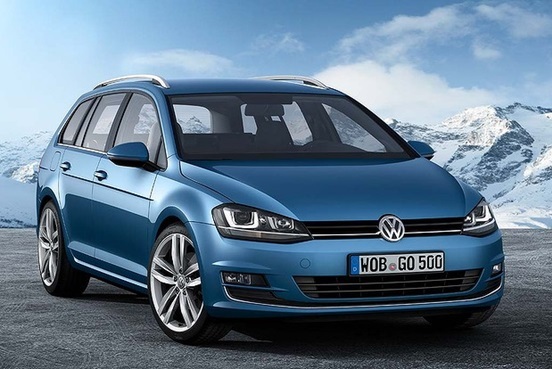 Coming from one of the strongest bloodlines in recent automotive history, the Golf Wagon offers all of the sporty appeal and quality of it’s hatch and Passat counterparts, but with the extra storage needed by active young families. If you’re a Ford family looking for extra storage space, you now stand on the precipice of a three-way decision. Kuga? Territory? Or Mondeo wagon? 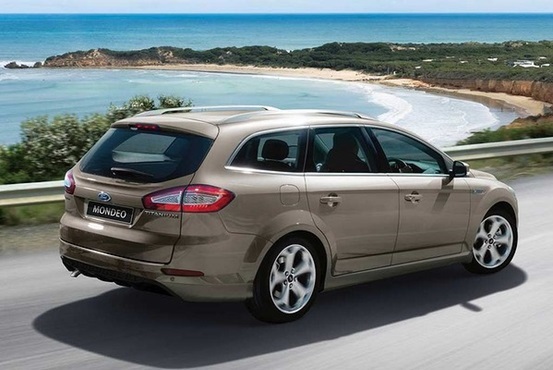 The advantage of the Mondeo wagon however, is that it looks superb and comes with a stunning interior to match. The boot space also out ranks the Commodore sports wagon. Is it a 4WD? A hatch? A wagon? It rides a fine line between all three camps but the answer effectively depends on your set up. 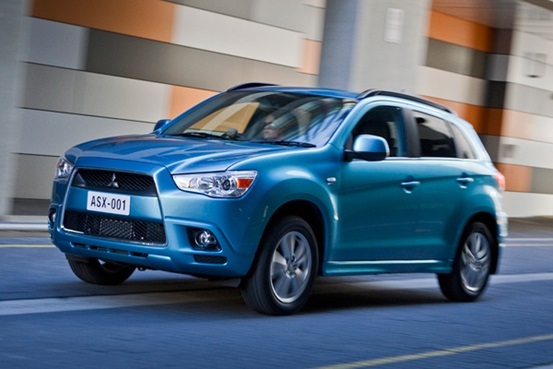 Available as both two and four wheel drive, the ASX is a competitive offering from the Japanese manufacturer and features good ground clearance and generous interior space. It’s perfect for busy inner city roads as well as the morning school run, and if you want more space just up your ante to the Outlander. Considering you need $100,000+ for a 2014 Mercedes Benz E-Class estate, the Hyundai i40 Tourer seems like a bargain. Equipped with the fuel-efficient entry-level 1.7 litre engine, reversing camera, 16-inch alloys and paddle shifts, it’s a luxury car at an extremely affordable price. So say goodbye to the days of old hat wagons and say hello to dynamic imported rides with plenty of features.